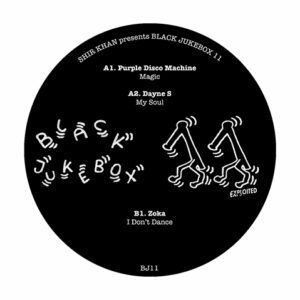 Only one listen to the crystal clear rapture in the sound of Bodhi shows the funk influenced take on dance music this young duo have to offer. Olly Howells and Luke Welsby started producing together 2 years ago but ever since they kept on capturing the right attention. Therefore it is no surprise that Exploited picked them up to release three uplifting, warm and modern dance tracks. Bodhi’s crisp productions are known for having this retro yet fresh feel. It is because of this talent that they caught the attention of various celebrated labels such as Future Classic (gaining the attention of Pitchfork), Doc Daneeka’s Ten Thousand Yen, Sinden’s Grizzly and Push & Run. Furthermore, they are featured on the next Waze & Oddyssey Street Tracks vinyl compilation alongside Ejeca, xxxy, Citizen and Huxley. Over the past 12 months Bodhi have achieved a number two spot on XLR8R’s monthly ‘Most Downloaded’ charts, a number 1 spot on Hype Machine, featured on Mixmag as ‘Mix Of The Week’ and filmed an ‘Introducing’ session at the prestigious Red Bull Studios as well as notching up over two million listens on Soundcloud. They have been receiving love from a host of Radio 1 DJs and producers, including the likes of Rob Da Bank, Giles Peterson, Huw Stephens, Toddla T, Skream & Benga, SBTRKT, FaltyDL, Bonobo and Brodinski. 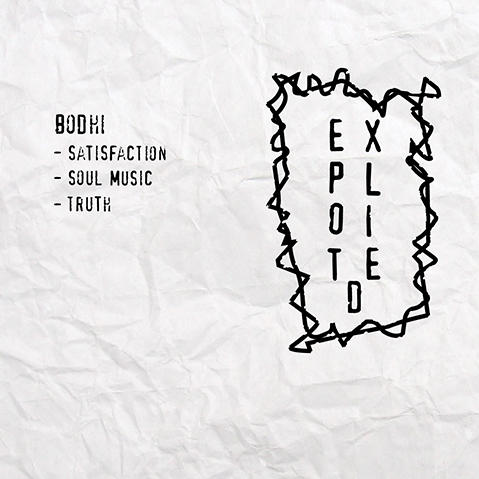 With this release on Exploited they only keep on broadening their musical universe proving their talent once again.